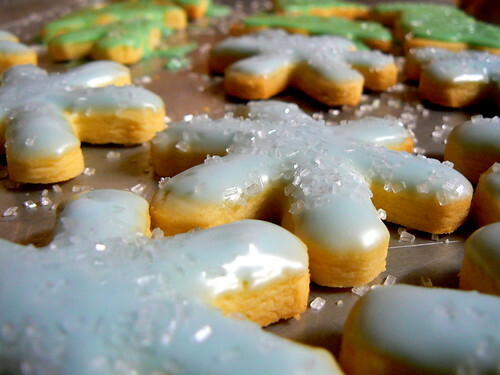 It's December 2nd and if you have holiday cookies on the brain then I am not alone when I say I have the baking itch! I'm definitely more of a savory cook, but when the nights get short, my feet get cold and holiday lights are up all over my block, I'm giddy for homemade peanut brittle, caramels, hazelnut truffles and of course holiday fudge. Check out all of our Featured Baking Foodista Blogs this week for more baking inspiration! What do you bake on the holidays? Do you like to give or receive? !